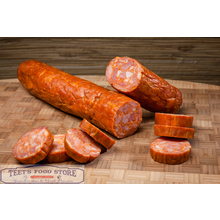 Teet's Homemade Cajun Boudin 1 pound pack has been added successfully to your wishlist. 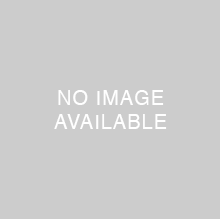 Need to order boudin online? Hungry for some delicious homemade Cajun boudin that is seasoned mildly? Here it is! 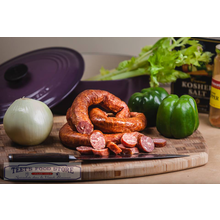 Teet's Cajun Boudin made here with the freshest ingredients! Boudin can be enjoyed by many. Whether you are hosting a party, wedding or tailgate party at Tiger Stadium, boudin is the perfect food for the occasion. You can grill, smoke, or heat stove top and enjoy some delicious REAL boudin. 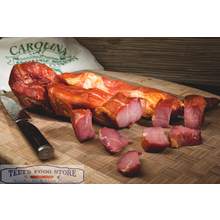 Here at Teet's Food Store we take pride in providing our great customers with fresh, quality meats. Our boudin can be used by all and everyone will enjoy. What is Boudin? Boudin is a mixture of rice, pork meat, pork liver, onion, green onion, and parsley. It is all mixed together with a delicious blend of spices and broth (or as we call it, delicious boudin juice) is poured over the mixture. Boudin is one of most unique, tasty and distinct regional specialties in America. Boudin is a combination of cooked rice, pork, onions, green peppers, and seasonings. The mixture is ground with vegetables before being stuffed into a casing. It is then steamed or otherwise heated for the best breakfast you will ever eat or a delicious snack. What do I do with boudin? You can use boudin as an appetizer or snack! Cut it in one inch pieces (after reheated) and enjoy the delicious taste of home! You can also remove the boudin from the casing and make a sandwich or boudin balls with the mixture! How to reheat boudin: For a real crisp casing, place the boudin links on a low heat on the pit and flip every minute until center is warm, do not let the casing bust! You can also steam the boudin over "almost boiling" water for about 20 minutes. Bring water in a pot to a rolling boil, then add boudin and reduce heat. Once second boil returns (about 4-5 minutes), remove from water and let it steam. Check for tenderness by squeezing the casing. If still firm, place back in water for a few minutes. Remember, you do not need to boil the boudin, all of the ingredients are cooked.